Modern Mozambican style Villas and Cabanas nestled below tropical coconut palms and indigenous flora overlooking the ocean. The lodge has a tranquil setting away from the hustle and bustle of the City. It is also within easy access to all amenities including shops, restaurants, diving and fishing facilities. This stylish, unique and affordable lodge can accommodate 12 people with 2 family Villa rooms, 1 double room and a twin room, set within a huge entertainment and recreational open complex overlooking palm trees, dunes and the ocean. There are beach games and a swimming pool for your absolute relaxing pleasure - what more do you need for a day in PARADISE? A private facility on the dunes is the Casa de Cocos view point relaxation area that overlooks the expansive white sandy beach and it offers incredible views over the ocean with daily whale sightings. 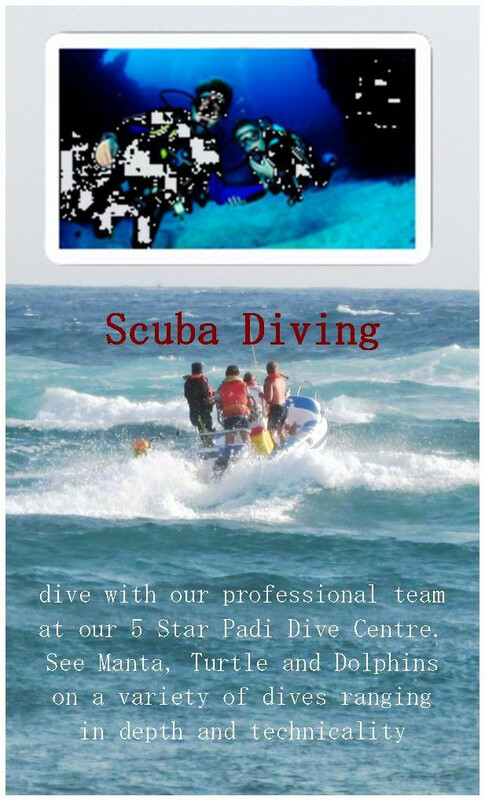 It also overlooks Manta Reef which is rated as one of the top ten dive sites in the world. For divers and snorkelers the chance of swimming alongside a whale, manta ray or whale shark in warm water is almost a certainly an experience to remember for a lifetime. 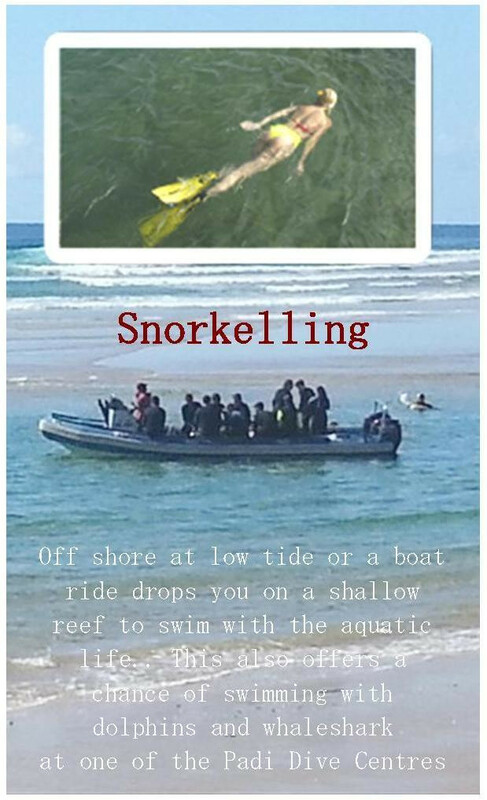 This can be done on a dive ,sea safari or just a snorkel off the beach. One is just amazed by the colorful array of reef fish , coral ,shells and azure blue ocean. One can also go to the lagoons (lagoas) behind the dunes that offer exceptional birding "lifers" as well as all the sea birds that can be seen along the beach. 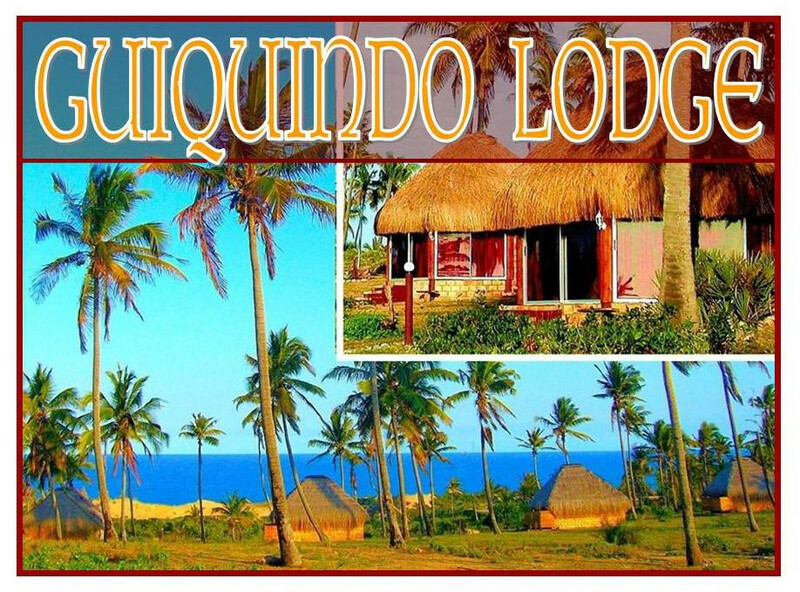 There is so much to do and see such as a visit to Tofo or Bara as well as the town of Inhambane boasting an International Airport, hospital, shops, hotels, restaurants and churches steeped in history. A port offering a chance to board a dhow (local fishing craft) and sail across the lagoon to Maxixe to further your experience of Inhambane named aptly as "the land of happy people".Coconut Bay beach is wide and long and many hours can be spent pondering along the shores collecting cowrie shells and thoughts. The reef at the bay end provides wonderful snorkeling opportunities. Apart from Manta Reef - one of the top 10 dive sites in the world there are also many other amazing dive sites with some only being discovered recently .The lodge has gas stoves and refrigerators to have a minimal foot print on the environment. Sun lovers, fisherman, divers, bathers or just simply relax - THIS IS THE PLACE FOR YOU!! Casa De Cocos is a self catering lodge offering affordable accommodation. Our lodge consists of two separate detached and two attached units each with their own en-suite bathroom. The main building has a fully equipped, communal kitchen/dining and entertainment area. This stylish and unique lodge can accommodate up to 12 people with family Villas and separate Cabanas for couple or friends, set within a huge entertainment and recreational open complex overlooking palm trees, dunes and the ocean. There are beach games and a swimming pool for your absolute relaxing pleasure. We have 2 cabanas detached from the main building. One of which is a double room with a double bed and an en suite and the other is a twin room with 2 single beds and an en suite. All bed linen provided. We have 2 family villas attached to the main building with 1 bedroom which has a double bed and 2 single beds with an en suite bathroom. All rooms come with all bed linen. With Casa De Cocos being a newly built establishment we have everything you need to make sure your holiday is a relaxing one. Whether you like to braai or stir the kitchen up, we've got it! Coconut Bay beach is wide and long and many hours can be spent pondering along the shores collecting cowrie shells and thoughts. The reef at the bay end provides wonderful snorkeling opportunities. Apart from Manta Reef - one of the top 10 dive sites in the world there are also many other amazing dive sites with some only recently being discovered. 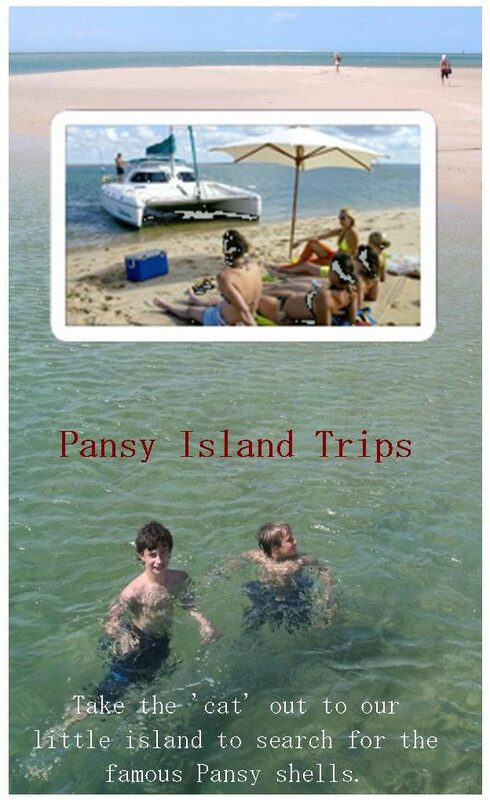 Sun lovers, fishermen, divers, bathers or for people that just simply need to relax - THIS IS THE PLACE FOR YOU!! CHILL OUT AT THE WARM AND WELCOMING CASA DE COCOS !! !